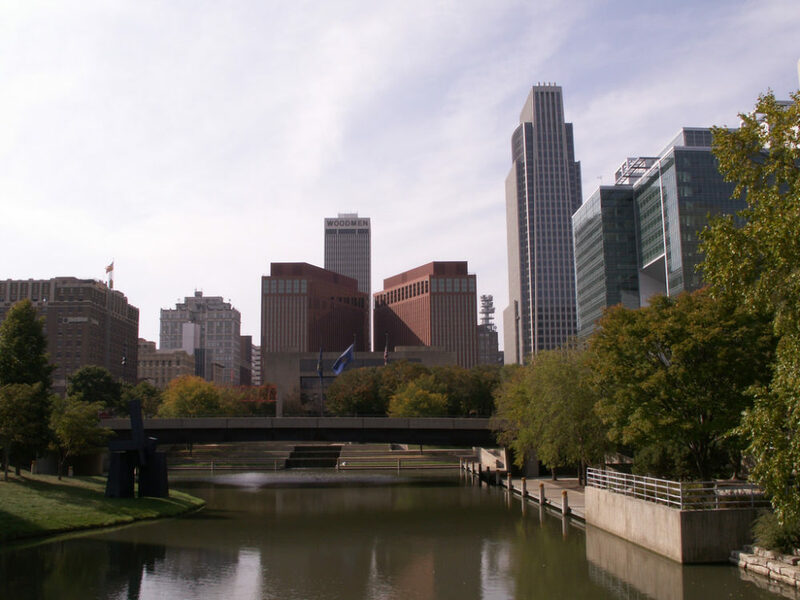 Nebraska clean energy supporters have two new allies on Omaha’s public power utility board, and a third race still too close to call could give renewable and efficiency champions a clear majority on the eight-member board. Eric Williams and Janece Mollhoff were elected to six-year terms on the Omaha Public Power District board after campaigning in support of clean energy policies. A third clean energy supporter, Amanda Bogner, held a 225 vote lead as of Friday with a recount expected due to the close margin. 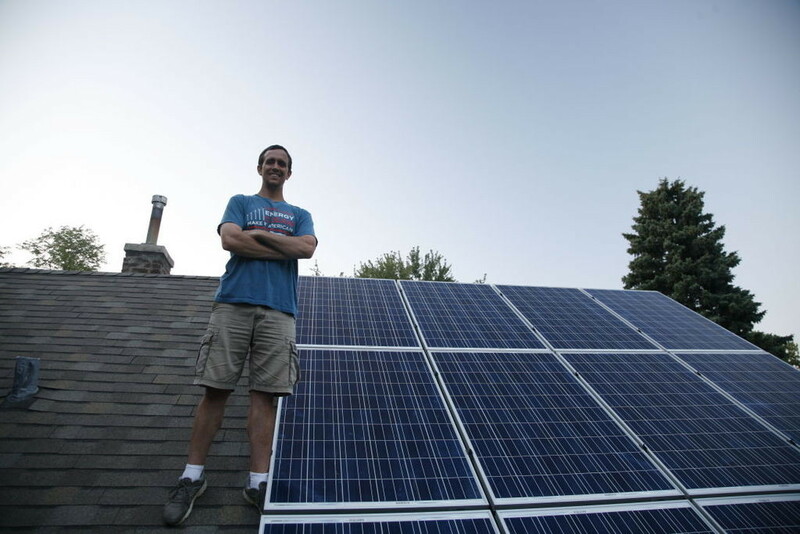 “We’re embarking on a new age for this power district,” said Michael Shonka, an Omaha solar installer who advocates for clean energy and keeps close watch on the nonprofit utility, which is run by a publicly elected board. 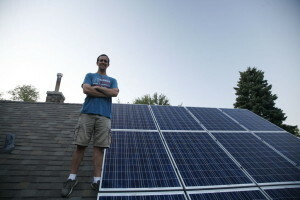 Note: Eric Williams is a past president of Nebraskans for Solar and a current board member. He and his twin brother, Scott Williams, co-founded the nonprofit Omaha Biofuels Cooperative in 2008. Both have been active in environmental and renewable energy advocacy organizations for many years. This entry was posted in Nebraska / Midwest News and tagged Amanda Bogner, Energy News Network, Eric Williams, Janece Mollhoff, Omaha Public Power District Board of Directors on November 12, 2018 by Helen Deffenbacher. When Eric Williams, [immediate past president] of Nebraskans for Solar, was looking for a home to buy in 2011, he said one of the primary considerations was the orientation of the home and the slope of the roof. “I was projecting forward and expecting I would want to install solar and generate electricity in my own home,” explained Williams. “So the first step was seeing if the home I was looking at was a good candidate for the future.” In 2012-2013, Williams said he had some casual discussions about solar, talked to some contractors and attended some meetings. “By 2014, I decided I wanted to move forward . . . ” Continue reading. The legislature has a lot they’re trying to accomplish in the next few months. Among the mix of other bills they are working on, Senator Carol Blood and Senator Tony Vargas both have pieces of legislation that are meant to encourage energy efficiency. Senator Blood’s bill LB 87 would, “Redefine a qualified facility and authorize local distribution utilities to waive certain requirements relating to net metering,” according to the Nebraska Legislature’s website. Blood said this bill would help update an old net metering law, allowing for larger solar installations. Read more. 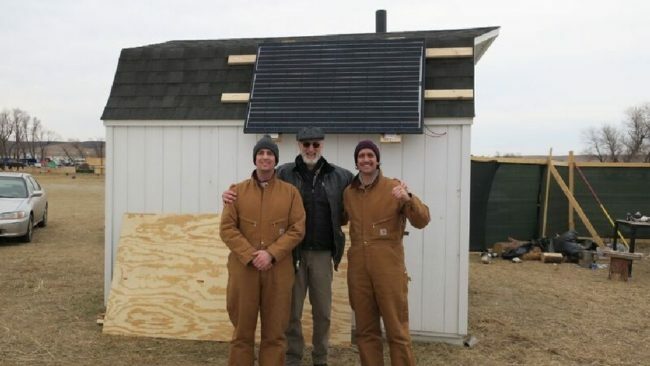 This entry was posted in Nebraska / Midwest News, NewsBlog, Solar Energy Education and tagged Cheril Lee, DIY solar installers, Eric Williams, LB 352, LB 87, Nebraska Legislature, Nebraskans for Solar, Senator Carol Blood, Senator Tony Vargas, The Reader on March 8, 2017 by Helen Deffenbacher. Editorial Note: Don Laughlin has worked on renewable energy for decades — and lived it. He put up a wind turbine at his country home near West Branch, later moving to Iowa City and filling the roof with solar panels. In his final days, this advocate is pushing his message forward. 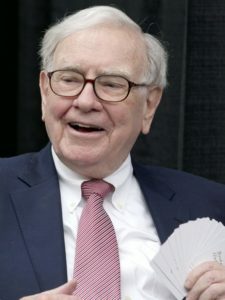 Now unable to write by hand, he spoke this week of his regret at not sending a letter to billionaire Warren Buffett to make MidAmerican Energy more friendly to rooftop solar. Distributed generation is the issue — helping homeowners get a better return on their solar investment, which MidAmerican has opposed. In Don’s usual positive approach to a contested issue, he dictated this letter from his nursing home bed. It’s a letter to Warren Buffett, but to all of us as well. Read Don Laughlin’s letter here. This entry was posted in Nebraska / Midwest News, NewsBlog and tagged Des Moines Register, Don Laughlin, Eric Williams, Lincoln Journal Star, Nebraskans for Solar, rooftop solar development in the U.S., Warren Buffett & rooftop solar on August 10, 2016 by Helen Deffenbacher. Congratulations to NFS Board President Eric Williams – Earth Day Omaha’s 2016 “Friend of the Environment” Award Winner! 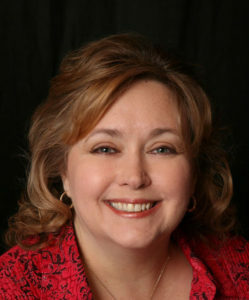 Board member for the Green Omaha Coalition. Professionally, he has also shown his commitment to the environment. He works for the Papio-Missouri River Natural Resources District and previously worked at Repower Nebraska and the reEnergize Program through the City of Omaha Office of Sustainable Development. If you would like to extend your congratulations to Eric, come to Earth Day Omaha this Saturday! You’ll find him at Nebraskans for Solar’s table–or Omaha Biofuels Coop’s table “next door” or the Papio-Missouri Natural Resources District’s table nearby. Two more places to look for him: Green Omaha Coalition’s and Mode Shift Omaha’s tables. His twin brother, Scott Williams, will also be at several tables, including one sponsored by Creighton University, where he is the Assistant Director of the Energy Science Program. You’ll have the opportunity to thank both of them for their outstanding leadership and hard work in our community. This entry was posted in Nebraska / Midwest News, NewsBlog and tagged 2016 "Friend of the Environment" Award, Earth Day Omaha, Eric Williams on April 13, 2016 by Helen Deffenbacher.